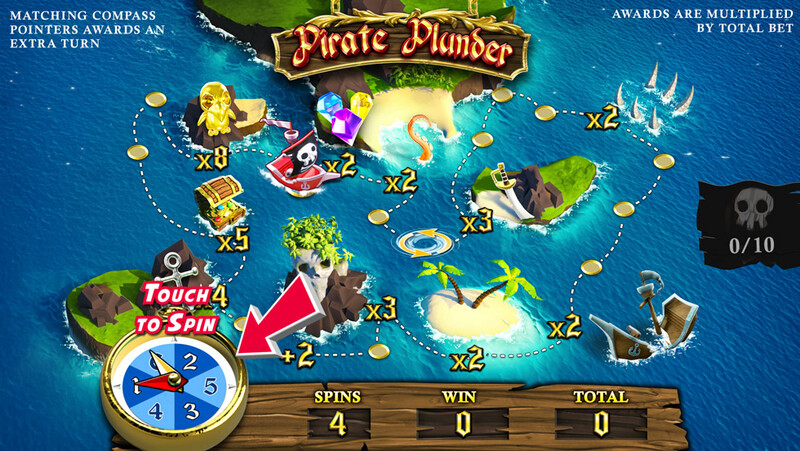 Parrots of the Caribbean™ | Revolver Gaming - 3D Slots & Social Casino game creators! 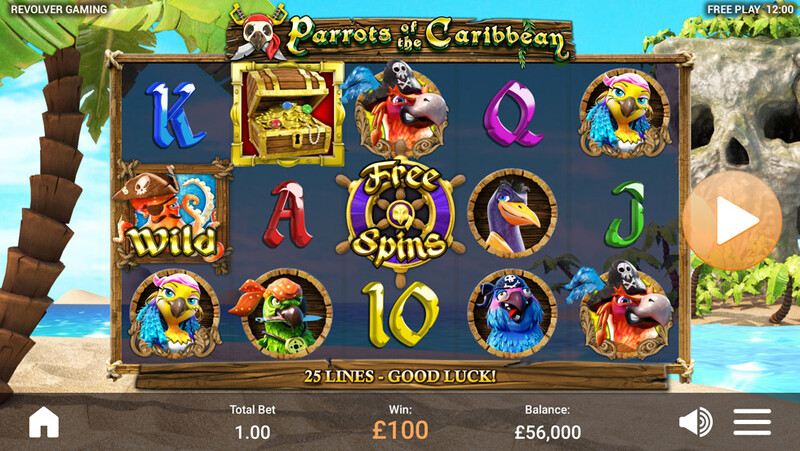 ‘Parrots of the Caribbean’ is a colourful, quirky video slot game inspired by popular 3D animated films and familiar pirate legends. Plundering beautiful Caribbean islands, your crew of bumbling parrots will take you on an adventure filled with fun, danger, humour and of course countless TREASURE! 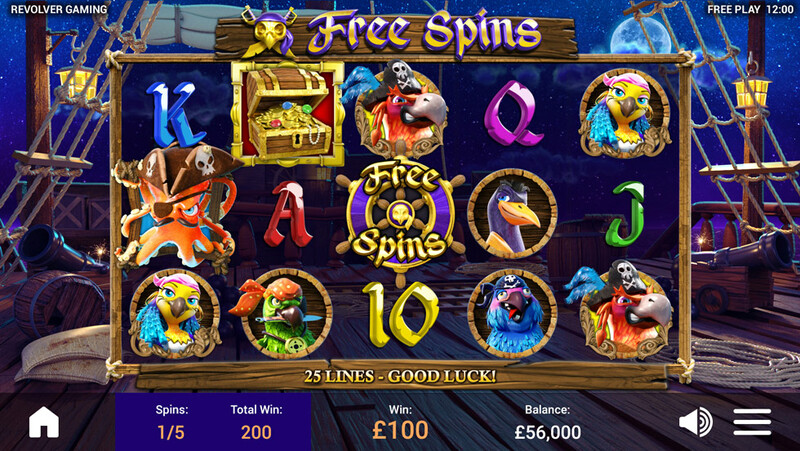 Feature rich and engineered for true cross platform play, ‘Parrots of the Caribbean’ boasts fully animated 3D characters with a thrilling Free Spins bonus including an exciting Sticky Wild feature. The game also presents a highly entertaining treasure hunt bonus revealing the parrots’ amusing antics along their discovery of long forgotten riches beyond their wildest dreams!